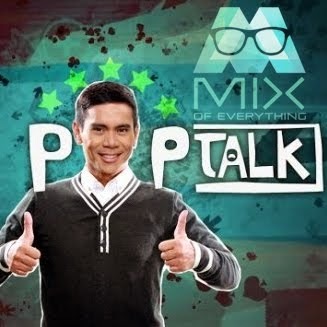 Himig Handog Finals Night LIVE on SKYcable Season Pass - Hello! Welcome to my blog! You want to watch the Himig Handog Finals Night? 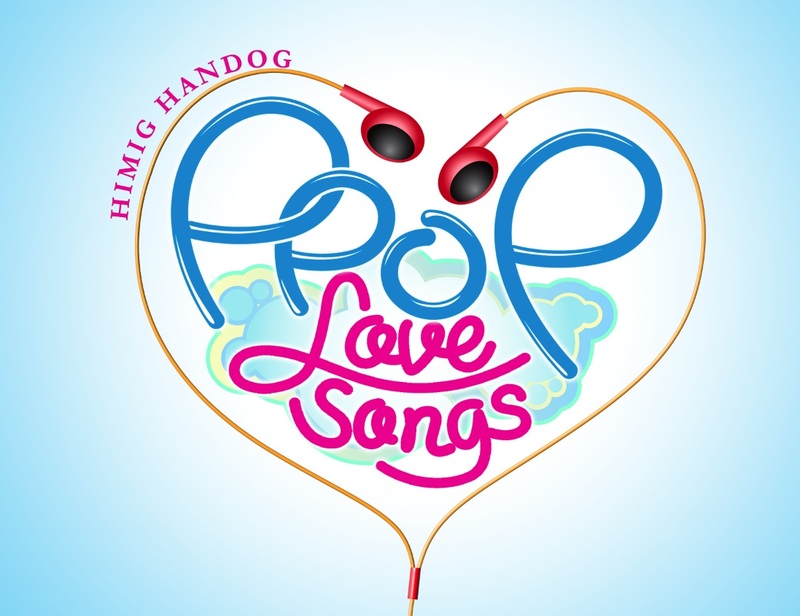 Well lucky you, you won't have to go out because the most talented composers and the brightest hitmakers will now be available at home as SKYcable brings you a Season Pass of this year's Himig Handog P-Pop Love Songs Finals Night. If you are wondering if it is live? Yes, it's live and commercial-free! You can also get an exclusive behind-the-scenes scoop on what's happening. Himig Handog is now its fifth year, welcoming various talented composers all over the country in a one night presentation of original love songs. Out of the 2,500 compositions submitted, twelve finalists have been chosen to be sung by the country’s top artists. Also in celebration of ABS-CBN’s 60th year in Philippine Television, this year’s Himig Handog follows the success of Himig Handog sa Makabagong Kabataan and Himig Handog sa Bayaning Pilipino. So, which celebrity do we watch out for? We're excited to see the music industry’s Toni Gonzaga, Erik Santos, Yeng Constantino, Angeline Quinto, Jovit Baldivino, Bugoy Drilon, Aiza Seguerra, and Juris, together with new recording artists like Daniel Padilla, KZ Tandingan, Marion Aunor and Wynn Andrada as they perform and interpret this year’s Himig Handog P-Pop Love Songs. So if you don't want to be left behind and want to be the few first to find out the results, well, SKYcable now lets you and your family enjoy this year’s musical event live at the comfort of your home. For only P100, yes, P 100 pesos. 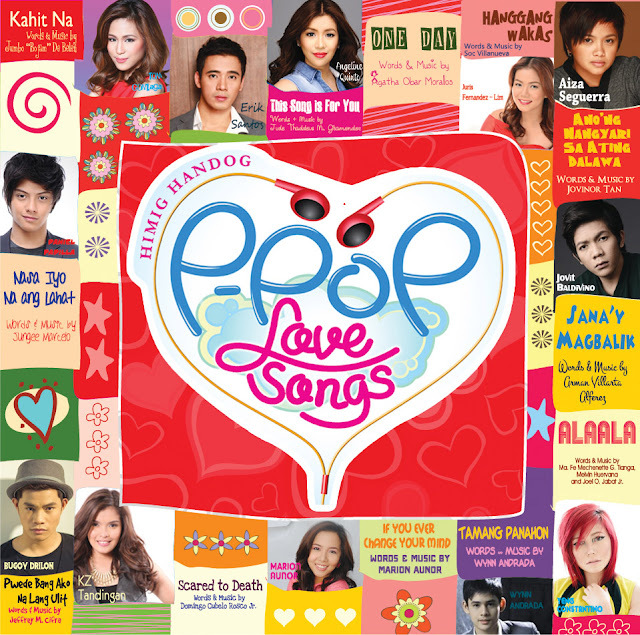 Catch the commercial-free telecast of Himig Handog Finals Night on pay-per-view this February 24, 7:30 pm. For more information, visit www.mysky.com.ph or call SKYcable’s hotline at 381 0000 (Metro Manila, CAMANAVA, Rizal), 046-484 4701 (Cavite), 049-534 2814 (San Pedro, Binan, and Calamba, Laguna), or 044-693 5877 (San Jose del Monte, Bulacan).